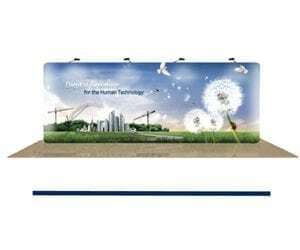 These display walls create an instant impression! 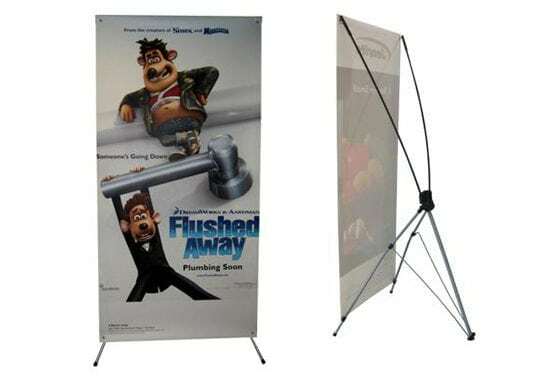 All display walls are easy to assemble and many come with a carry case or bag. 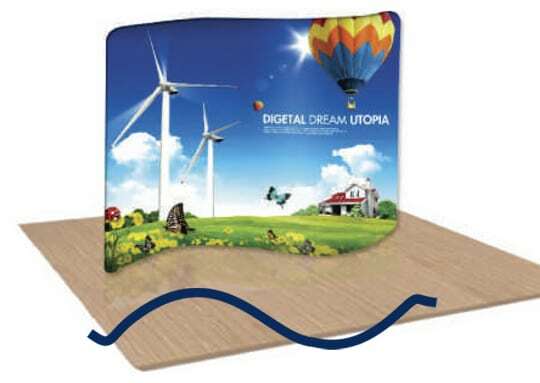 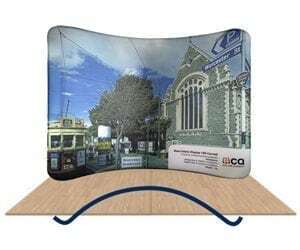 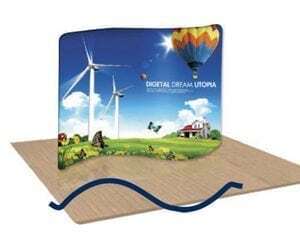 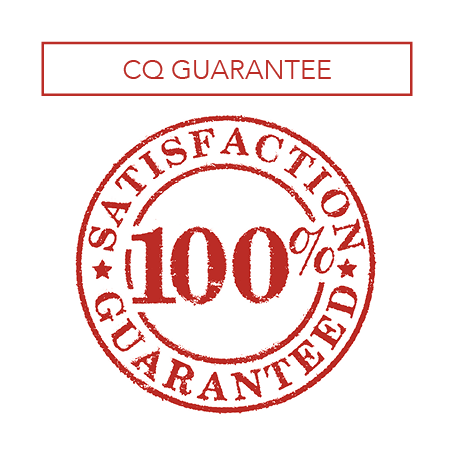 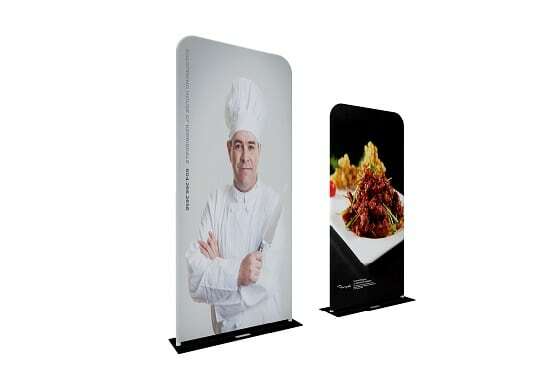 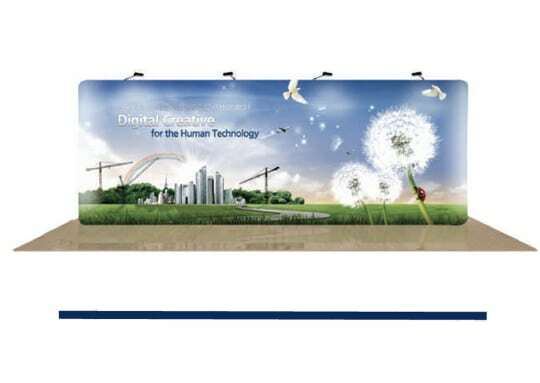 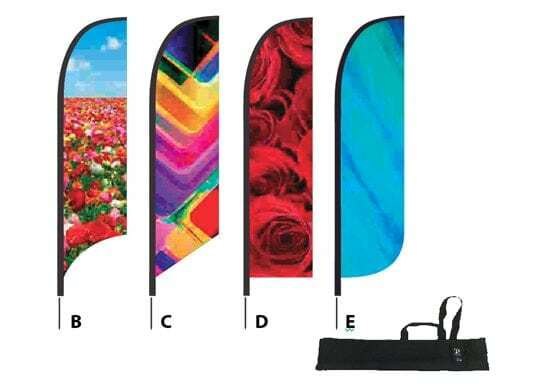 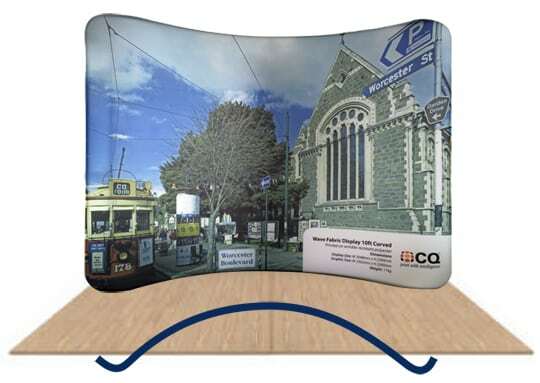 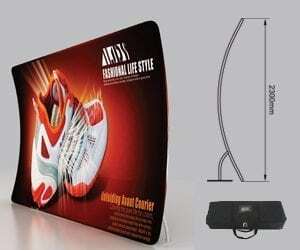 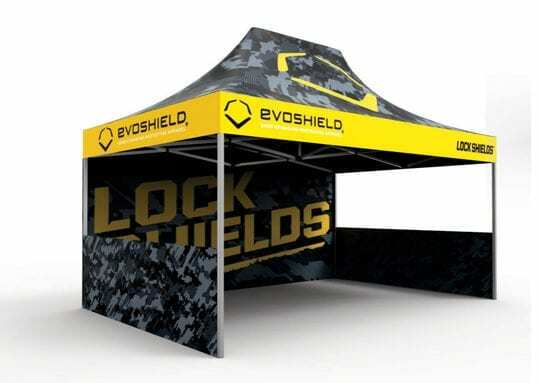 Perfect for use at trade shows and events as well as for retail and office spaces. 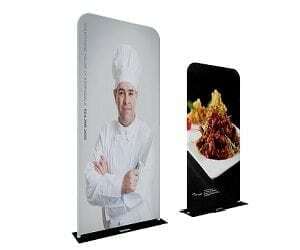 A wide range of sizes and options available.